This charming and cozy cape is NEWLY RENOVATED, MOVE-IN ready and PRE-INSPECTED. Take advantage of owning both privacy and convenience located in desirable Cumberland with award winning schools! Ask for the improvement list! 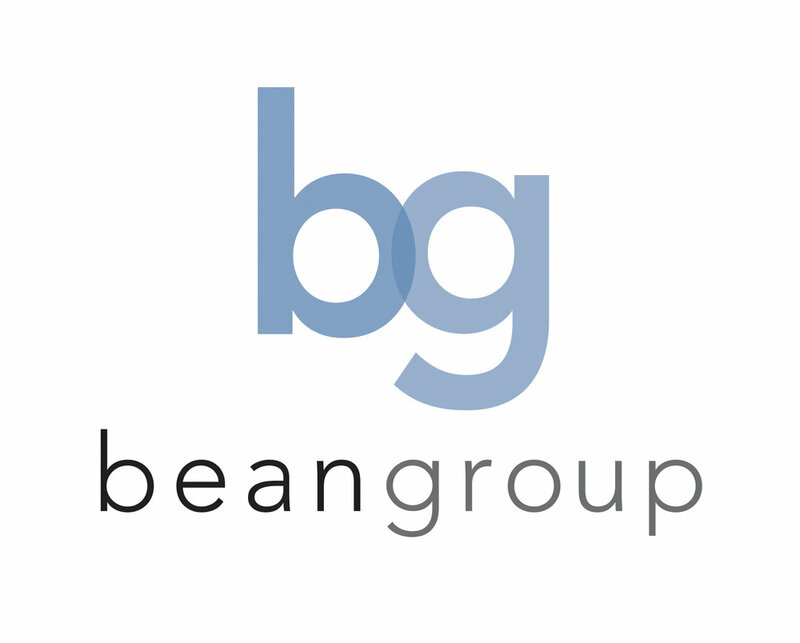 Team trask real estate in partnership with the bean group. 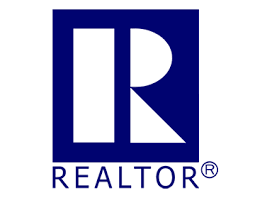 Serving Southern Maine, Greater Portland, & The Lakes Region.